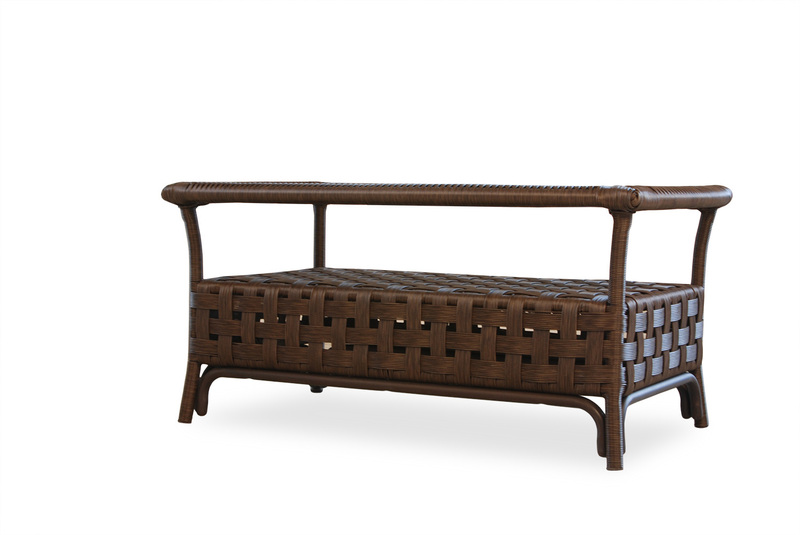 Item | Lloyd Flanders - Premium outdoor furniture in all-weather wicker, woven vinyl and teak. Just as the name implies, the Haven collection offers refuge from life's worries and demands. Slip away into your harbor of solitude, while relaxing on this graciously styled seating and dining collection. Haven features large open weaving, wide arms, and high backed support, while Lloyd Flanders plush cushioning provides deep seated delight. Lloyd Flanders – Woven for life. 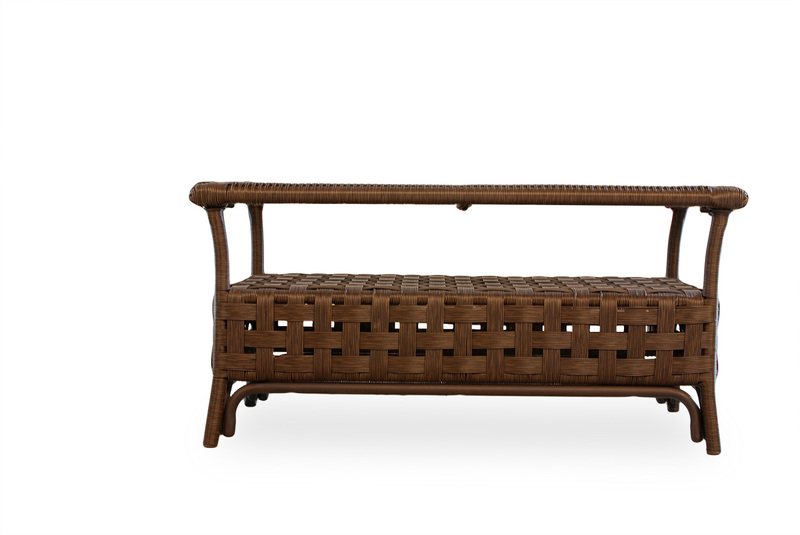 Lloyd Flanders has been synonymous with premium outdoor furniture for more than 100 years, and our reputation is demonstrated in every piece we craft today. © 2019 Lloyd Flanders, Inc. All rights reserved.